Reliable sample preparation and handling systems achieve accurate and reproducible results for biotech, pharmaceutical, chemical, and life sciences research and development laboratories. NETA Scientific carries a comprehensive range of advanced lab centrifuges, blenders, dry heat baths, mills, shakers, and homogenizers for efficient sample preparation and handling procedures. 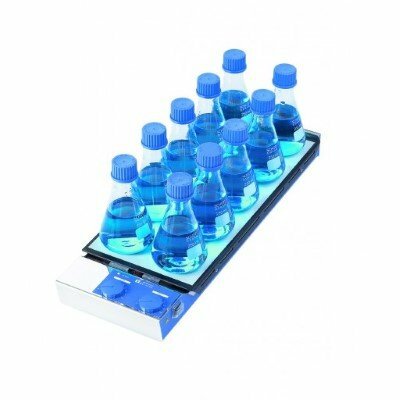 Shop online for high quality freeze dryers/lyophilizers, lab grinders, and sublimation apparatus from industry-leading names.